Commercial and Residential/Domestic Stairlifts in Nottingham, Derby, Leicester – Why Choose Us? Our priority is our customers: we’ll work closely with you to ensure we understand your needs and supply the right solutions. We offer outstanding customer service and after-sales care, putting our customers at the heart of everything we do. We offer value for money solutions to meet your specifications. We are proud to have professional, knowledgeable and qualified engineers working with us who will always greet you with a smile! To ensure customer satisfaction, we understand there’s no ‘one-size-fits-all’. We will always listen to your needs first and then work with you to best meet your requirements. 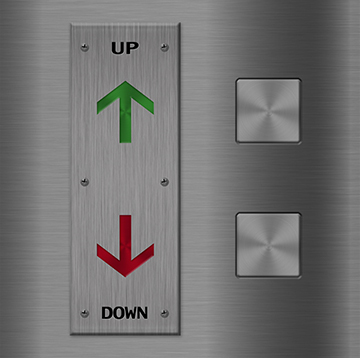 As an independent lift maintenance company, we have the capability, expertise and freedom to maintain all makes and models of lifts. Our fully equipped repair teams carry out all planned or emergency repairs as required. We know that getting you up and running again is your priority. We promise to try our best to make this happen. 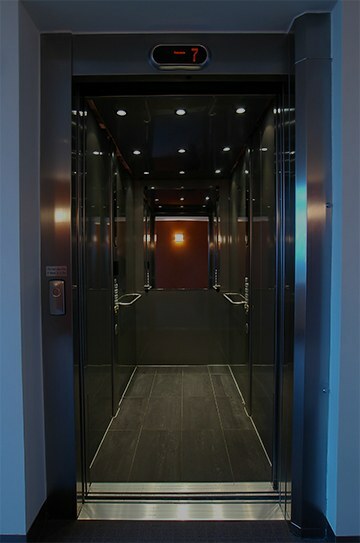 In the unlikely event of passengers becoming trapped in a lift, we can work with you to ensure your staff are fully trained to carry out a safe release. This training has proven to be particularly helpful for a number of our customers and feedback on training has always been positive and well received. Our customer focused approach to lift maintenance will not only ensure that your lifts run smoothly, but also that they become more reliable through our commitment to proactive preventative maintenance. You can trust us to deliver and assist you in reaching your own business goals. High quality service – we guarantee to always adhere to quality and training standards – giving you the confidence that you’re in safe hands. We won’t let you down and that is our PRIORITY! Whether you need breakdown assistance, a quote or simply advice, please click here or call us on 0115 849 2386/07903 943 202.